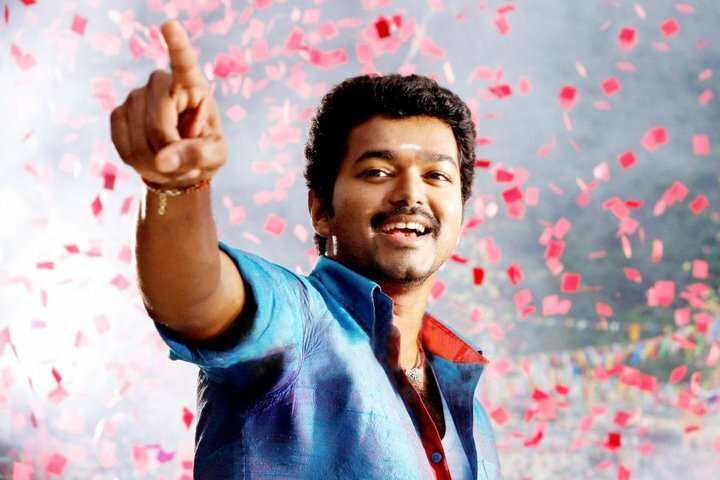 Most viewed Tamil songs of 2011.Check out the Top 10 Tamil songs released in year 2011.The list is based on Channel views and YouTube views and Songs that achieved record breaking sales. Most viewed Tamil songs of all time.The song achieved 16 million hits on YouTube.This is a promotional song for the movie 3 starring Dhanush.He has also written lyrics of this Tamil-English song. Music by Anirudh Ravichander.The song is extremely popular and got Celebrity Tweets from all over India,including Amitabh Bachchan,Karan Johar and others. Most awaited song of the year 2011 and it achieved record breaking sales.Song is from the movie Mankatha starring Ajith Kumar in lead role.Composed by Yuvan Shankar Raja. 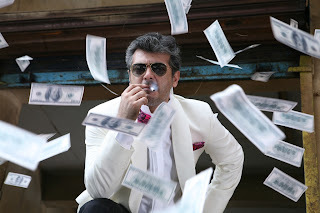 Vilaiyaadu Mankatha teaser was released on Ajith Kumar's birthday and became very popular.The song was released as a single track for the promotion of the movie. The mass song from Vijay starrer Velayutham.The movie became the biggest release in Vijay's career.Music composed by Vijay Antony.Lyrics penned by Siva Shanmugam.The movie released in Deepavali days and achieved box office success.The movie also stars Hansika, Genelia and Saranya Mohan in lead roles. Tamil remake of Bollywood movie Dabangg.Osthi features Silambarasan aka STR in lead role playing the character of Osthi velan.Music composed by Thaman and Lyrics by Vaali.Directed by S. Dharani.Osthi also stars Githan Ramesh,Richa Gangopadhyay,Sonu Sood in lead roles. From the the science fiction movie 7aam Arivu starring Surya in lead role.Music by Harris Jayaraj and Lyrics by Na. 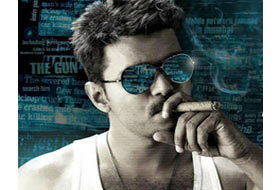 Muthukumar.The movie directed by A. R. Murugadoss. The song features Jeeva,Ajmal Ameer,Karthika Nair and Piaa Bajpai.From the movie Ko.Music Composed by Harris Jayaraj.The movie directed by K V Anand. Remake of Malayalam movie 'Bodyguard'.The song features Vijay,Asin.Composed by Vidyasagar.Lyrics by Yugabharathy.The movie directed by Siddique. 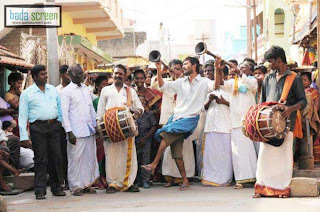 Music composed by G. V. Prakash Kumar.Starring Dhanush and Taapsee.From the movie Aadukalam which bagged the national award of 2011.Song lyrics written by Yegathasi. The title song of the movie featuring Prabhudeva.Music composed Harris Jayaraj by and lyrics penned by Thamarai.Movie directed by Prabhudeva. The song features Ananya,Sharvanand.Music by C.Sathya,Lyrics by Na. Muthukumar.From the movie Engeyum Eppodhum directed by M. Saravanan and Produced by A. R. Murugadoss.